S.V. 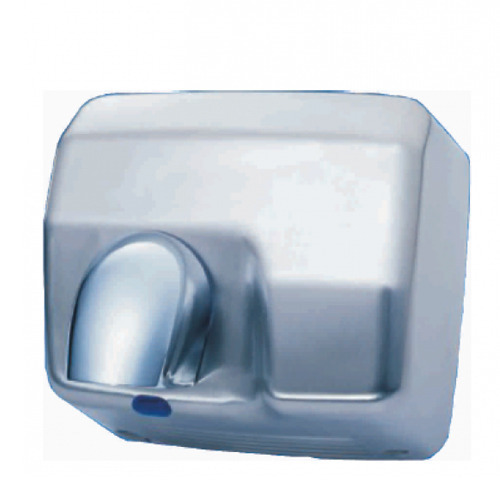 Hygiene Imports, was established in 2015 and is operating as a manufacturer, wholesaler, trader importer, buyer company and retailer of Hand Dryers, Tissue Paper and Roll and Fragrance Refills. We are manufacturer, wholesaler, trader importer, buyer company and retailer of Hand Dryers, Shoe Shine Machine, Q Stands, Tissue Paper Dispenser, Aerosol Dispenser, Manual Soap Dispenser, Auto Soap Dispenser, Stainless Steel Soap Dispensers, Tissue Paper and Roll and Fragrance Refills.